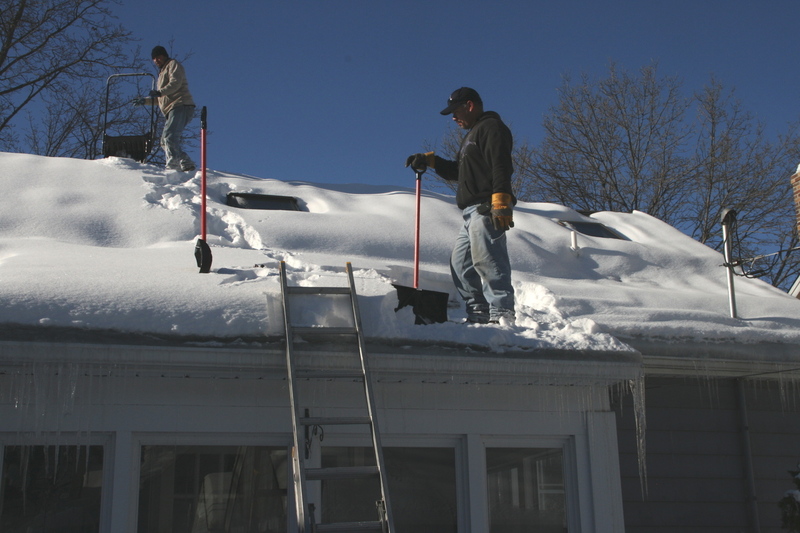 From installations, repairs, cleanings, or inspections we protect your home with full-scale roofing services. 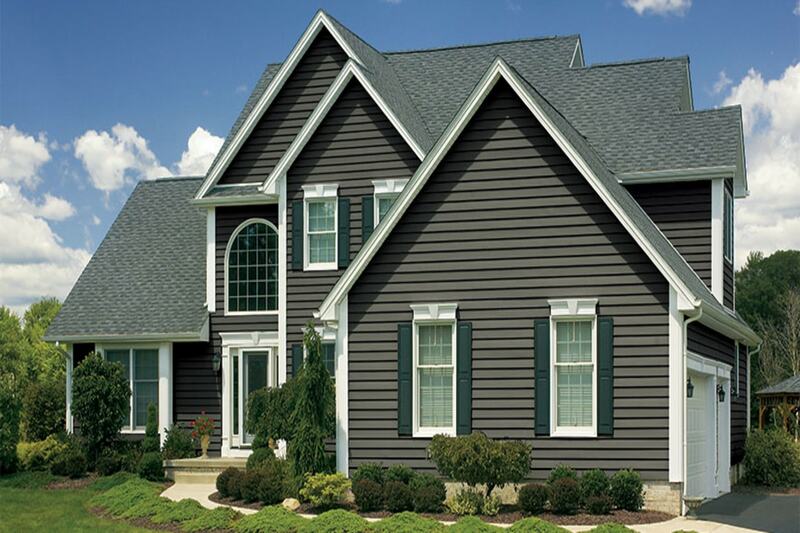 Update the exterior of your home with beautiful siding. 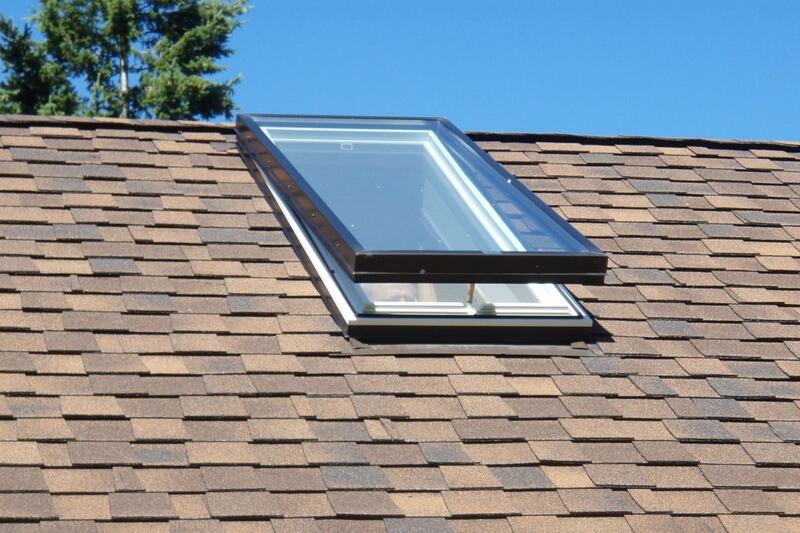 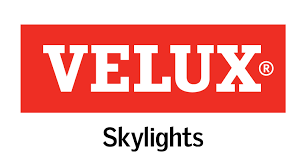 Give your home more natural light by installing a gorgeous skylight. 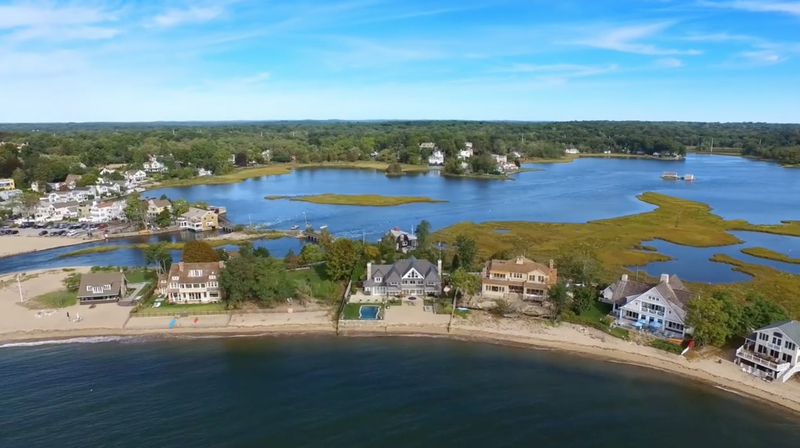 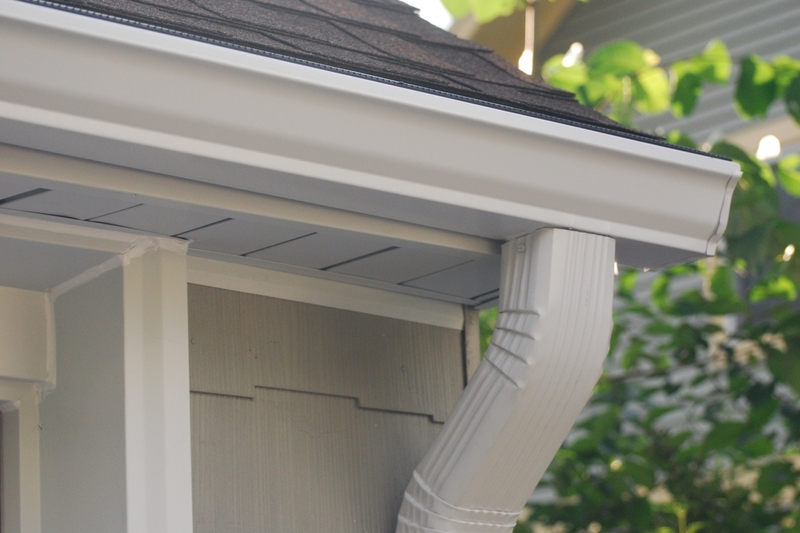 Make sure your home is prepared for the next nor’easter with our tough gutters. 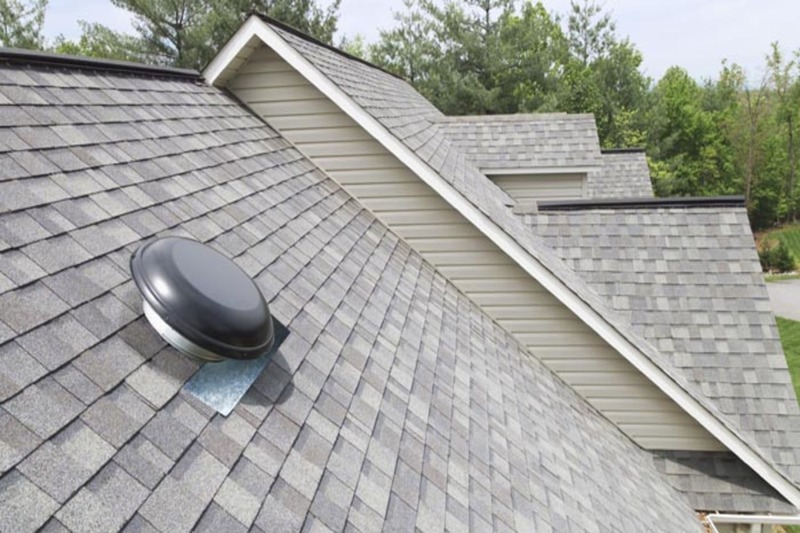 Prevent moisture and condensation buildup with our fantastic ventilation services. 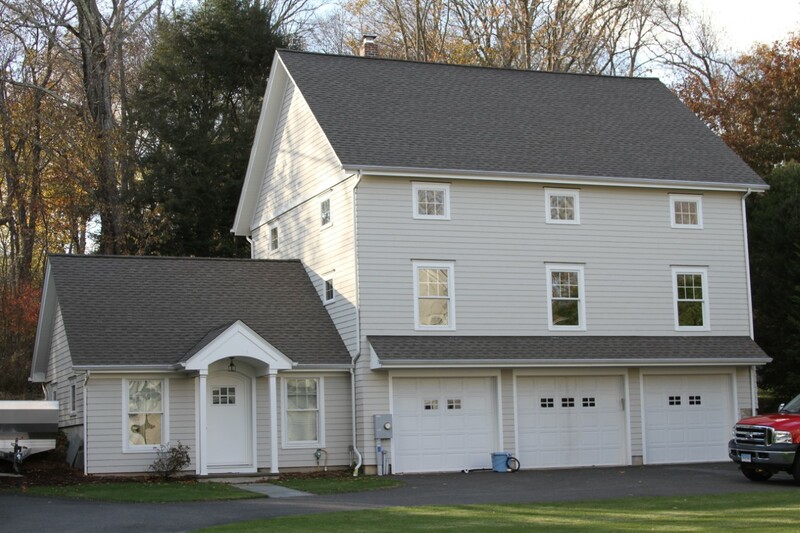 WE HELP FINANCE YOUR DREAM PROJECT!